The INCREDIBLE EDIBLE BOOK CONTEST ~ Save the Date! Save August 9th, 11 a.m. to 12:30 p.m. for a funny, punny, yummy get together at the Library’s Community Room. The Incredible Edible Book Contest is for everyone! Click the carrot to see how it works…. 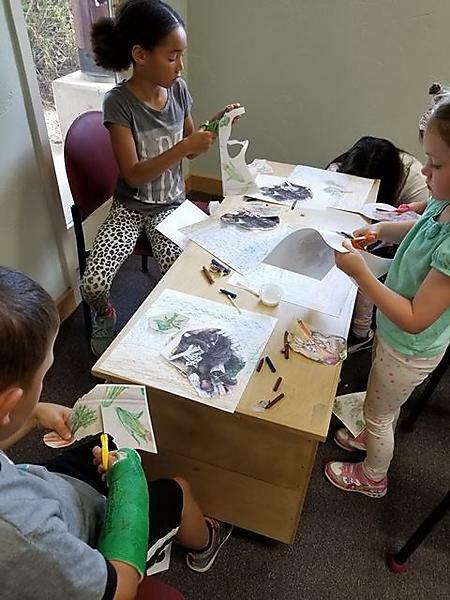 We’re excited to welcome back Miss Heather from Stumptown Art Studio this week on Thursday, July 19, at 10:30 a.m. Children were completely absorbed in her “Storybook Art” project and we look forward to seeing what she’ll do next! Wild Wings Recovery Center visits the Library at 10:30 a.m. on Thursday, July 12th, bringing their education birds for all to see and admire. Pending weather, we’ll meet on the lawn east of the Library. Here’s what we’ve learned from several visits by Wild Wings: The birds will get the shady spot by the trees. 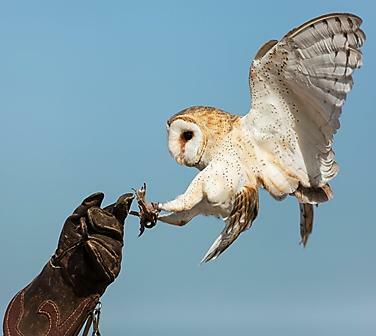 We sit and observe as Wild Wings volunteers bring the birds to us so that we can see them up close. We don’t clap or touch, and try not to make sudden movements that might startle the raptors. They are fascinating to see and (sometimes) hear. The Summer Reading Challenge brings you two events this week! 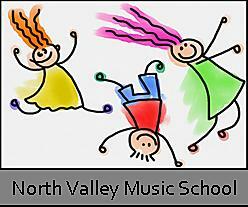 North Valley Music School visits on Thursday, and Storytime goes on the Whitefish Trail on Friday. Click on the pictures for more details. On Thursday, June 21, listen to some of the most beloved stories with their imaginative artwork, then create your own storybook pictures. Stumptown Art Studio artist-teacher Heather Dolan (Miss Heather) brings art-making to the Library in the first of two sessions this summer. Event starts at 10:30 a.m. 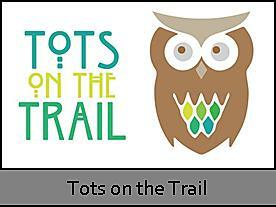 If you miss this session, look for Miss Heather’s return on July 19! The Friends of Montana PBS return with Clifford the Big Red Dog for Whitefish Community Library’s Summer Reading Challenge kick-off. 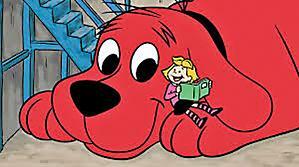 Visit with Clifford on Friday, June 15 noon to 1 p.m., and pick up your Summer Reading Challenge log at the same time! Six different stations give kids a chance to move about and mingle while enjoying music-themed activities. Get a hug from Clifford and/or take a picture with him. And start tracking your reading hours! Friday, June 15th at noon until 1 p.m.
Tuie is looking forward to having you read to her when she returns from her summer vacation this Fall.